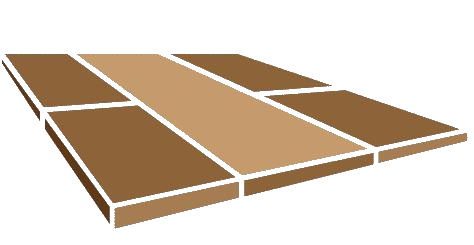 What Are the Different Types of Pavers? We are Gilberts best paving contractors. Contact us for all your paving needs!